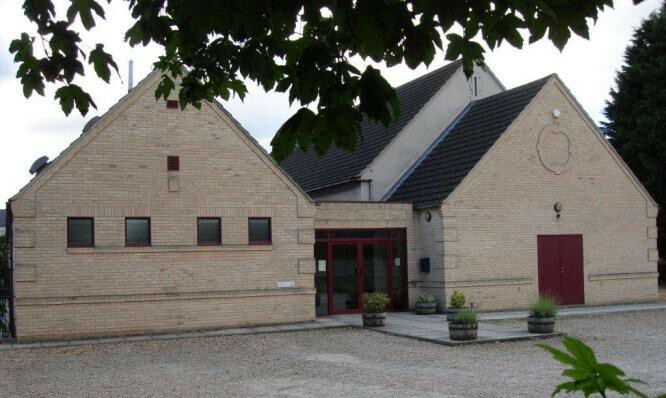 Whittlesford Memorial Hall, your local venue in the heart of South Cambridgeshire. The Hall has Music and Theatre licences, ample parking and excellent transport links. Whittlesford Memorial Hall uses personal data for the purposes of managing the Hall, its bookings and finances, running and marketing events at the Hall, staff employment and its fundraising activities. Data may be retained for up to 7 years for accounts purposes and for longer where required by the Hall’s insurers. If you would like to find out more about how we use your personal data or want to see a copy of information about you that we hold, please contact the Booking Clerk or Chairman or Secretary of the management committee. Your personal data will be stored securely and never shared with third parties.